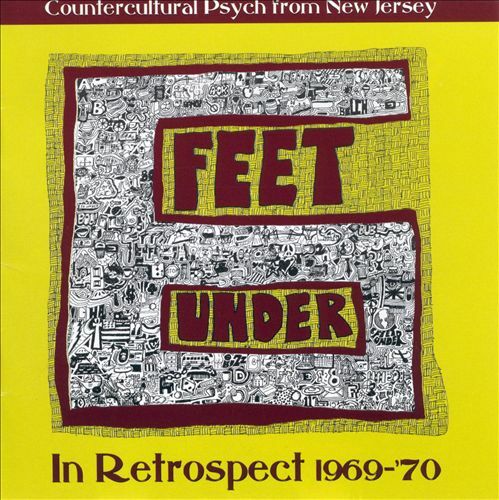 6 Feet Under were a psychedelic outfit from New Jersey based around heavy organs, female vocals, and distorted guitar. 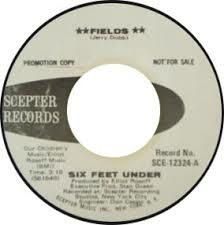 Releasing a couple of singles on the Scepter label in 1969, they disbanded shortly after. 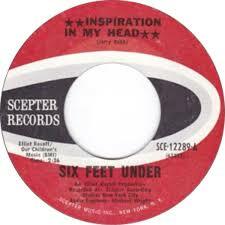 Major influences on the sound of 6 Feet Under included The Doors, Jefferson Airplane, and Iron Butterfly. 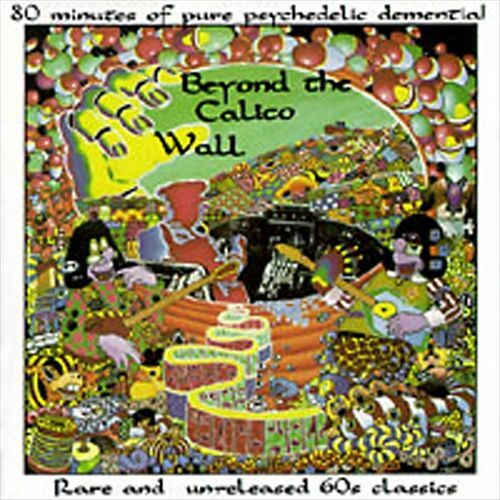 The band did an excellent rendition of the Iron Butterfly classic, In-A-Gadda-Da-Vida, a song that would be featured on the compilation Beyond The Calico Wall. The only member of 6 Feet Under to ever become successful in the music industry was the original drummer, Tico Torres, who was replaced before recordings started. Scepter felt that Torres was not a talented enough drummer. Little did they know that Torres would go on to forge a career as part of Bon Jovi.